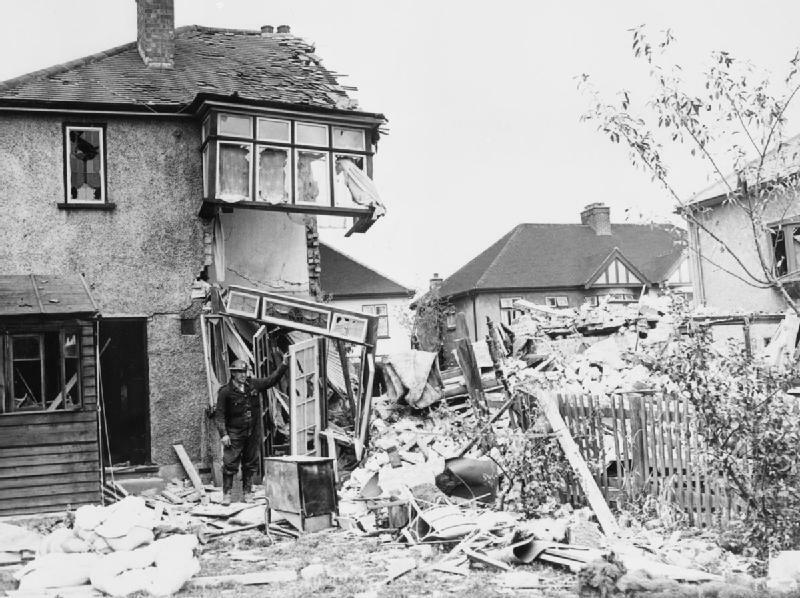 "Air raid wardens had no authority to make people take shelter. One night, we were passing a block of flats [apartments] and this man was standing outside. 'You should get into a shelter!' we said, and he told us what to do in no uncertain terms. So we left him standing there and walked on. When we came back, he was still outside the block of flats. His head was about four steps further along." The First Reader suggested gently that maybe I should take a break from Blitz research, go back to reading Orkney folk tales and the rules for Regency dances. HA HA HA.....or you could go on Jimmy Kimmel! BTW...two of my friends just ordered (and should have received by today) your Embeadery book! It's the only bead book I bring to Florida with me! Whew... at least you didn't run away screaming! Tx for the comments on the bead book. I laughed too! Really, it was all in the way it was written up, like the punch line of a joke. Only after a beat did the gravity of it sink in.